The iPhone SE features an impressive 12MP, f/2.2 camera and is capable of taking some stunning shots. To get the best out of it and to take better photos on your iPhone SE, we’ve put together a list of five handy tips and tricks. 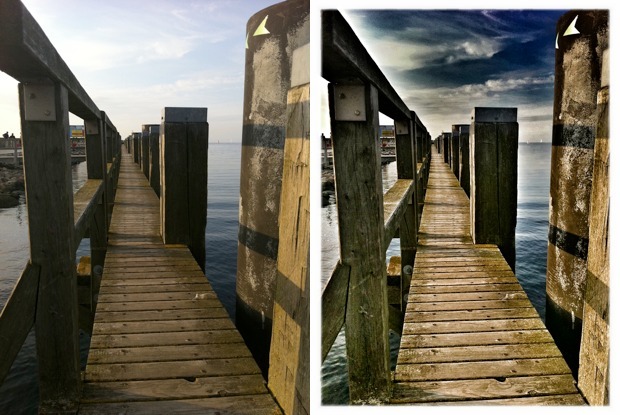 Apple’s default camera app on the iPhone SE features a shooting mode called HDR (High Dynamic Range). It works by taking multiple photos of your subject at different exposure levels and merging them together to produce an image. This is great in situations where you’re shooting high contrast light such as sunshine, or even stage light at a concert, where your iPhone’s normal shooting mode might otherwise distort your image. We recommend turning on ‘HDR Auto’ as opposed to having HDR permanently on, as your iPhone’s camera does a pretty good job of determining when it’s appropriate to activate it. Keeping a steady hand when taking photos on your iPhone SE can tricky when having to touch the screen to capture the shot, leading to shaky or blurry results. 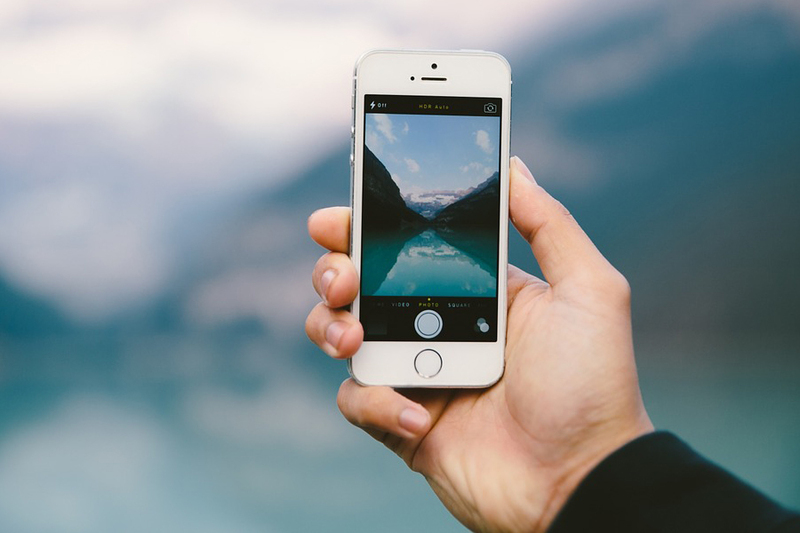 Instead, you can use the volume up button along the edge of your iPhone SE to take your photo, which will let you keep two hands steadily on your device and use it more like a traditional camera. The ‘rule of thirds’ will be a familiar principle for any keen photographer. It’s all about making use of your camera’s viewfinder grid to break down your image into four grid intersections where you should look to centrally ‘frame’ your points of interest. To activate it on your iPhone SE’s camera app, you need to go into Settings > Phone & Camera and switch on the grid lines. It’s also a great way to avoid becoming a victim of dreaded photo wonkiness. In truth, the iPhone SE’s default camera app is great. It’s clearly something Apple have invested a lot of time into fine tuning. 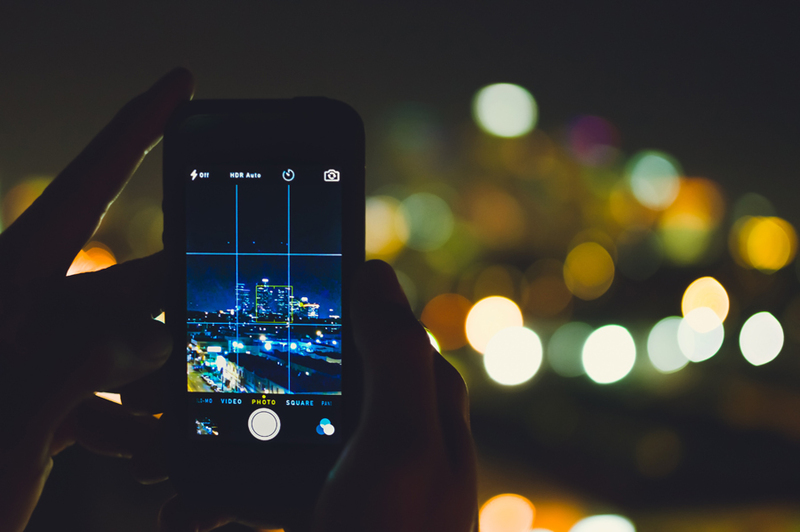 However, there are a huge number of third party camera and photo editing apps that are worth considering if you’re looking to improve your smartphone photography. If you’re confident tweaking some of the more advanced camera settings such as ISO, white balance, shutter speed and exposure then the Manual camera app is certainly worth playing with. It gives you full control over all the above settings, letting you tinker to your heart’s content. 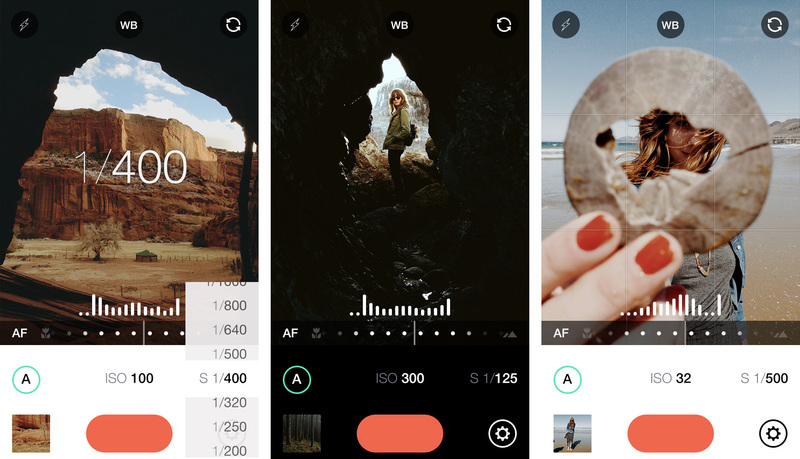 Another camera app we’ve recommended in the past is VSCO. Like Manual, it lets you alter a range of manual controls, but it also has a selection of subtle filters capable of producing some impressive results. Gone are the days where you’d have to transfer images from your phone to your laptop or PC to edit them with a vast array of editing apps available on the App Store. Notable apps include Pixlr and Adobe’s Photoshop Express and Photoshop Mix, stripped back mobile versions of their popular desktop editing software which let you perform basic edits to contrast, brightness, image size etc, while Google’s Snapseed is a more feature-packed editing app with a simple interface, letting you fine tune your photos and choose from a host of artistic effects. 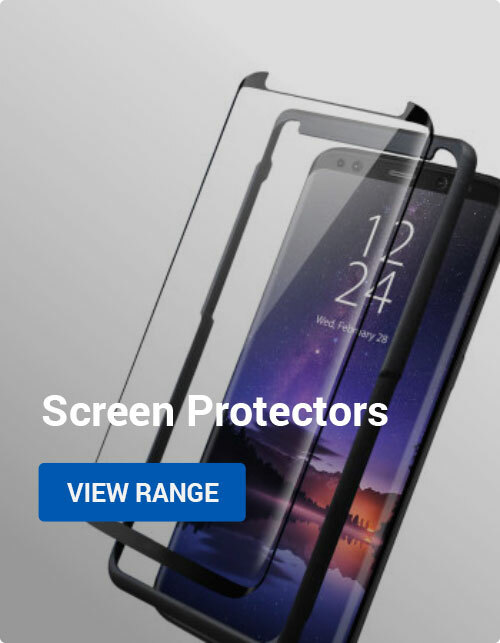 The smartphone photography accessory market is growing fast, and there are plenty of accessories compatible with the iPhone SE that can help you take better photos. 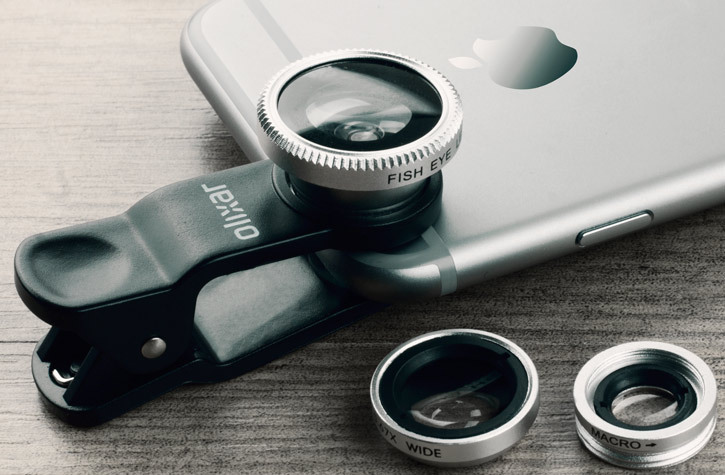 Lens clips such as the 3-in-1 kit from Olixar, are a neat way of adding some creativity to your snaps. You can clip on fish-eye, macro and wide angle lenses onto the back of your iPhone SE to instantly enhance photography through your usual camera app. You get a neat little carry case so you can take your lenses with you on your travels too. While the iPhone SE has a reasonably capable flash bulit-in, it has its limitations, so an external flash such as the iBlazr is worth considering if you’re keen to improve your night-time and low light photography. It features 4 ‘high power’ LED lights and simply plugs into your iPhone SE’s headphone jack to illuminate your photo subject. Another accessory worthy of a mention here is the LuMee Selfie Light case, which has built in LED lights to create a luminous frame around your iPhone SE and help you take brighter and more vibrant selfies. Another must for any photographer worth their salt is a good tripod, and there are plenty of smartphone tripods available which are compatible with an iPhone SE. 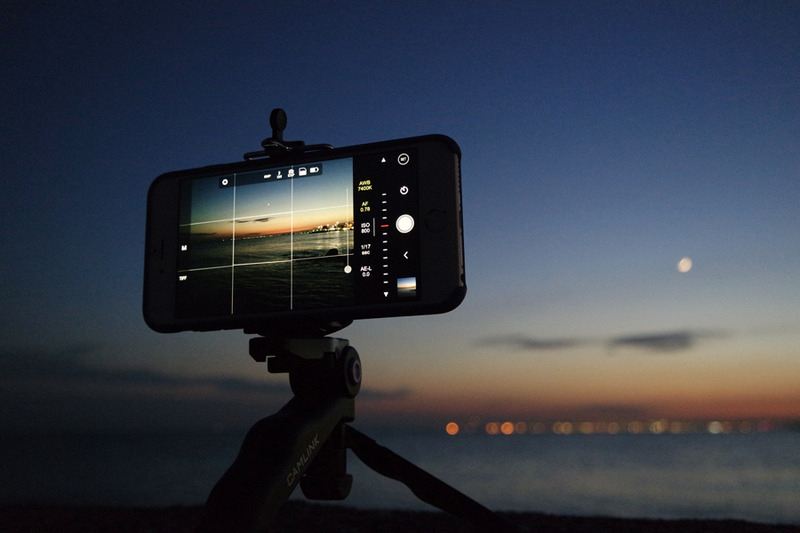 The Kenu Stance is a nice and portable tripod, while the PolarPro Trippler offers an altogether more professional solution with an extendable pole and grip. Love them or loathe them, selfie sticks are a thing now and while many mock, if you’re a serial selfie taker then they are genuinely useful accessories. The Olixar Pocketsize Selfie Stick is a good travel option, retracting to just 170mm when not in use, or if you’re more outdoorsy and adventurous the DiCaPac Action Waterproof Selfie Stick is probably your best bet. 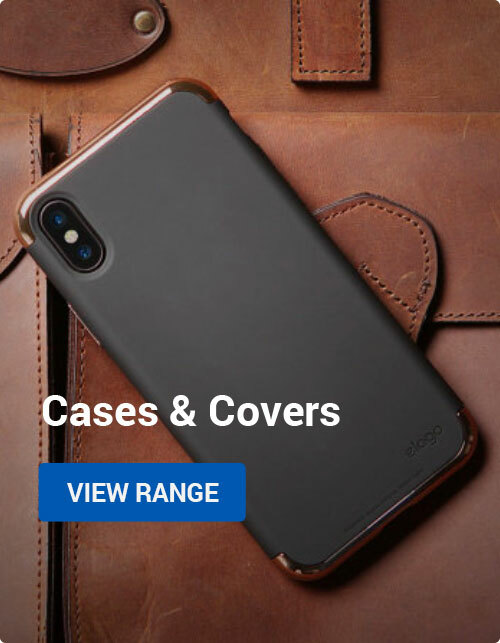 To see the full range of photography accessories available for the iPhone SE, hit the link below. So there we have it, five ways to start taking better photos on your iPhone SE. If you’ve got any other helpful tips and tricks, or want to show off some of your own photos taken with an iPhone SE, either comment below or find us on Twitter, Facebook and Instagram! Apple, How to Guides, iPhone, iPhone Photography apple, iPhone SE, photography. permalink.